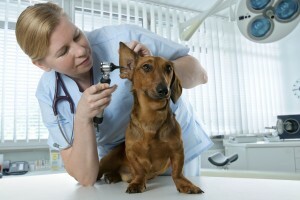 Most times an ear infection is a pretty easy problem to solve. Sometimes, though, we will run into an infection that won’t clear or that keeps on coming back. In this instance, it is likely that there is something going on that is predisposing that ear to have problems. After the holidays, when we are reminded of all of the wonderful things we have to be grateful for in our lives, we are often compelled to add “helping others” or volunteering to our list of new year’s resolutions. Maybe this is true for you and your family, and you are currently looking for great missions to assist in the coming year? 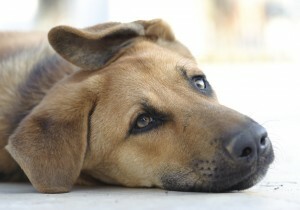 Portosystemic shunts (PSS), or liver shunts, are an abnormality in a pet’s blood flow through the liver. The liver normally filters toxins and impurities from the bloodstream. 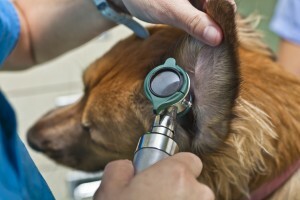 In a pet with a PSS, though, an extra blood vessel allows the blood to skip circulation through the liver. This prevents proper cleansing of potentially harmful substances from the body. Looking at your pet’s ears is a standard part of a routine wellness exam and can be a valuable diagnostic and treatment modality. Most people have had their own ears examined at some point with a device called an “otoscope,” a hand-held tool that allows visualization of the ear canal and ear drum. The process isn’t much different for pets.